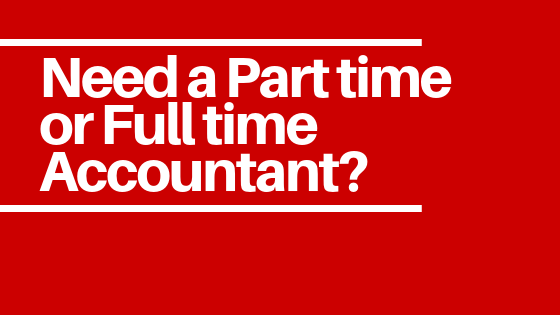 Need a Part time or Full time Accountant – Contact us at Nevino Tax and Accounting Solutions. Our company is providing the professional accounting services in Ambala and can be easily contacted at 9253107056. GST updated Account software is used by our accounts team. Therefore, you need not bother about GST rules applied on various goods and services.